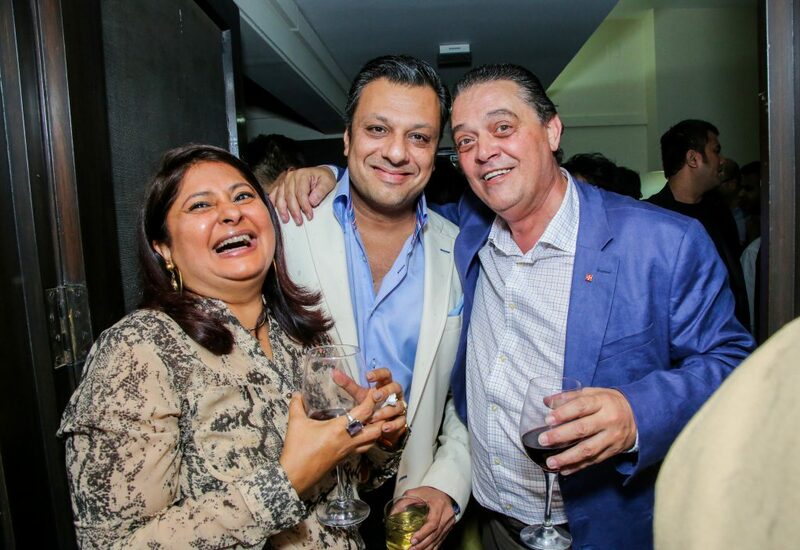 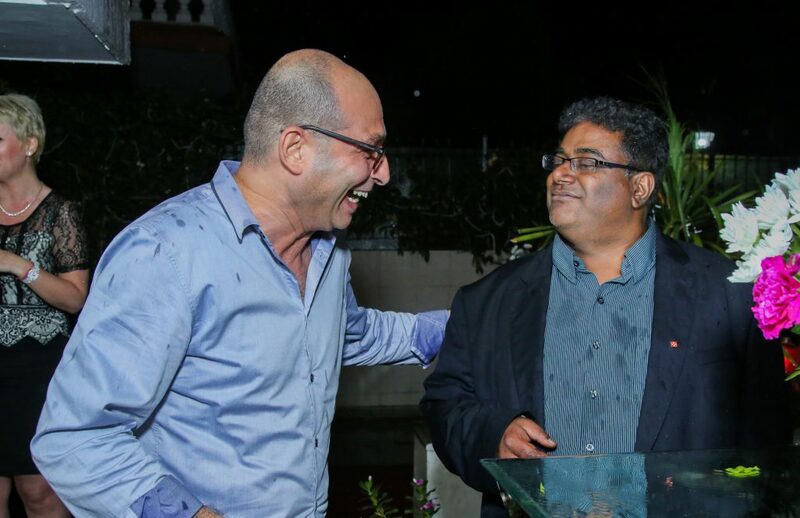 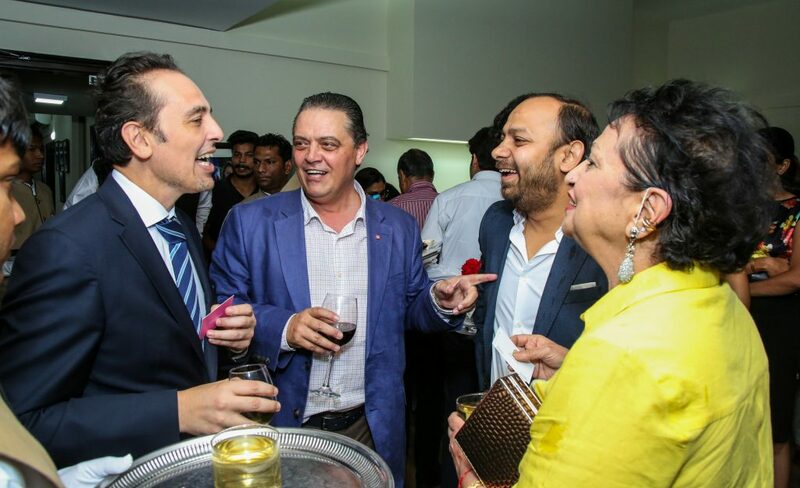 Unexpected Rain Fails To Dampen The Spirit Of Industry Leaders; Malta Night Was A Super-Hit! 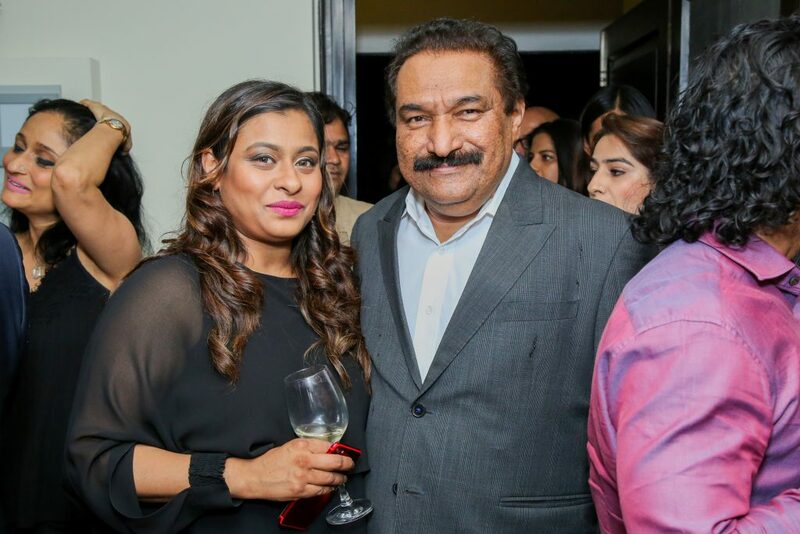 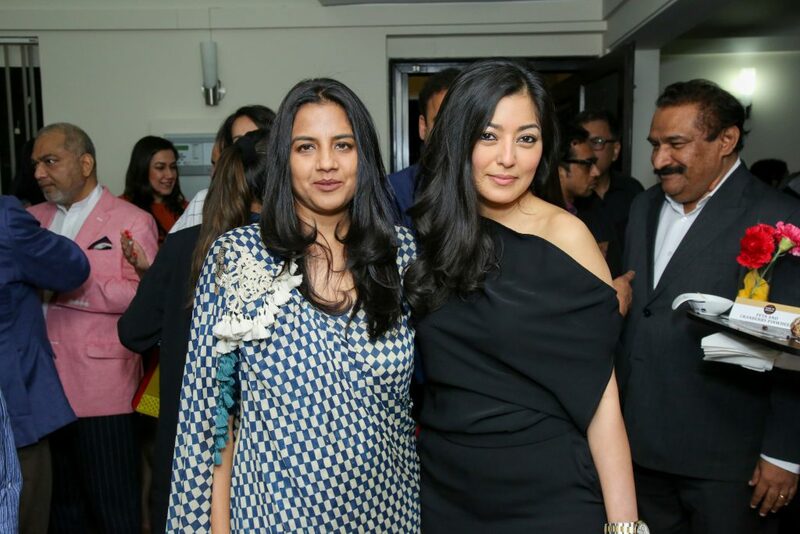 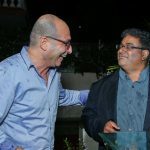 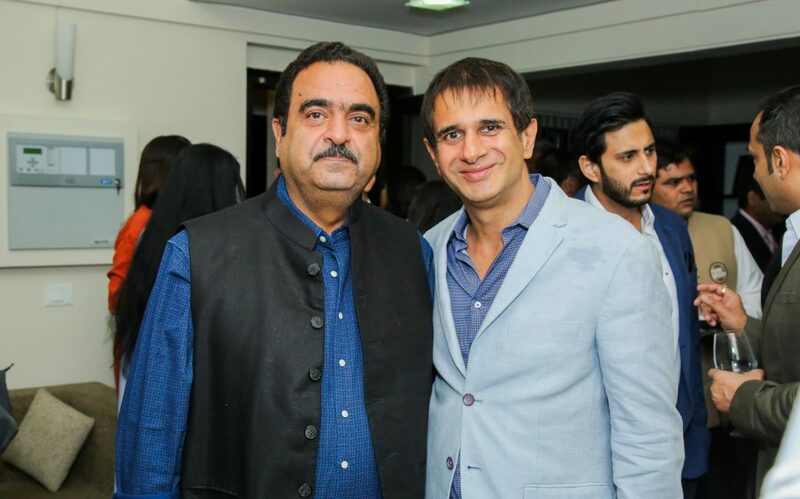 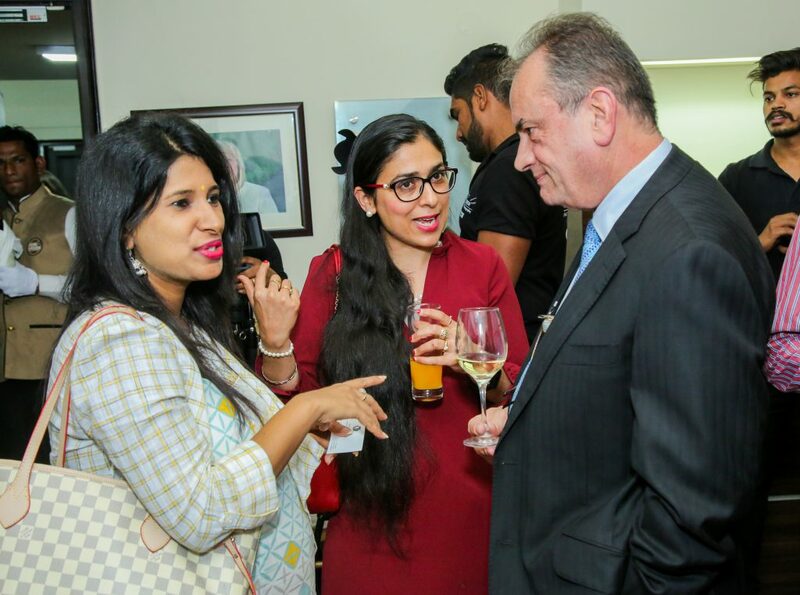 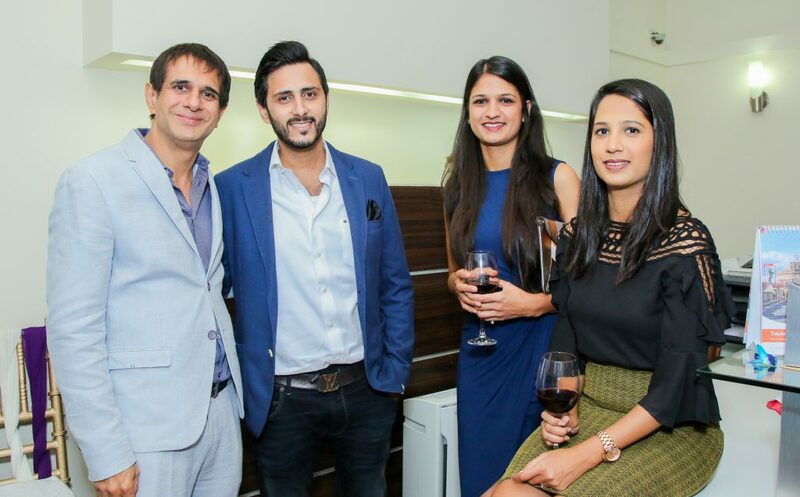 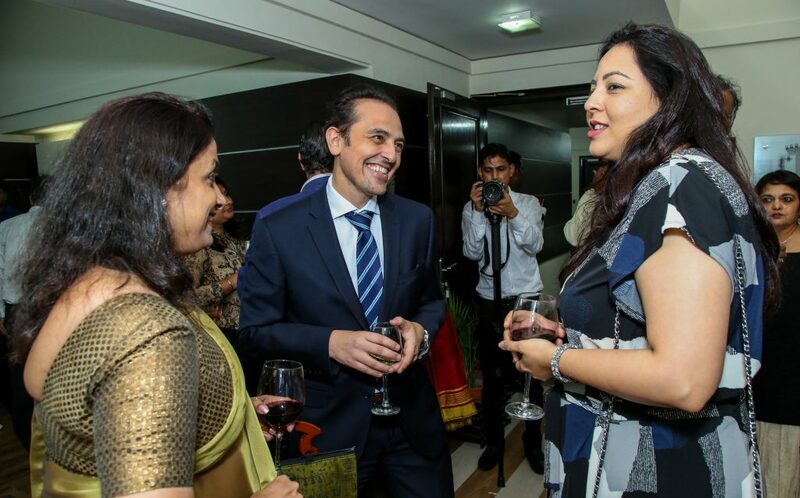 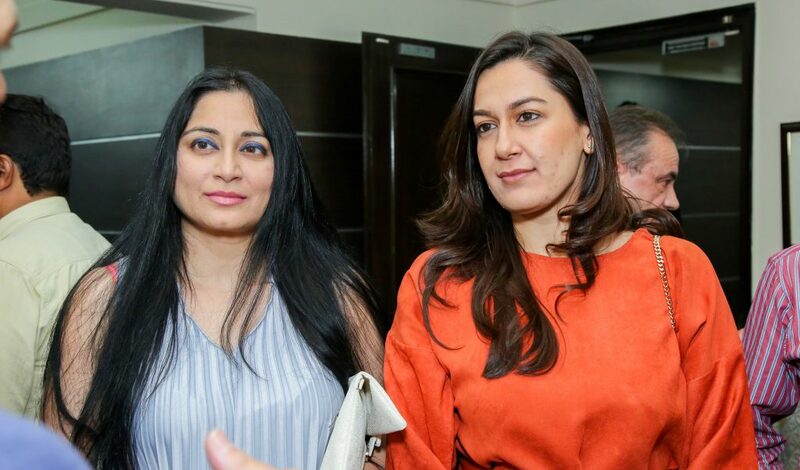 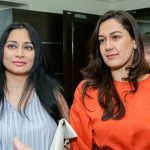 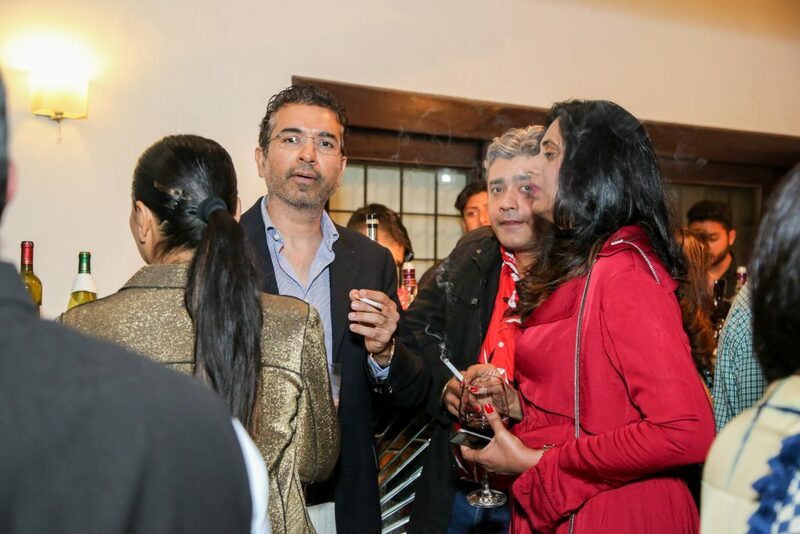 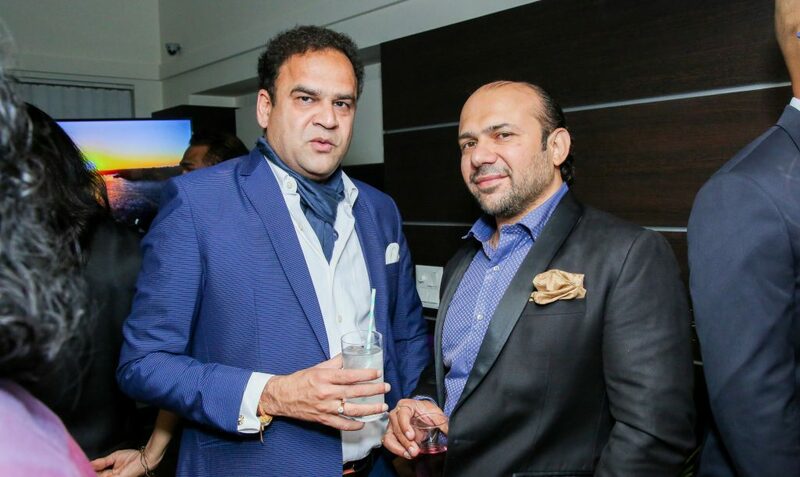 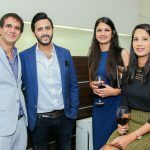 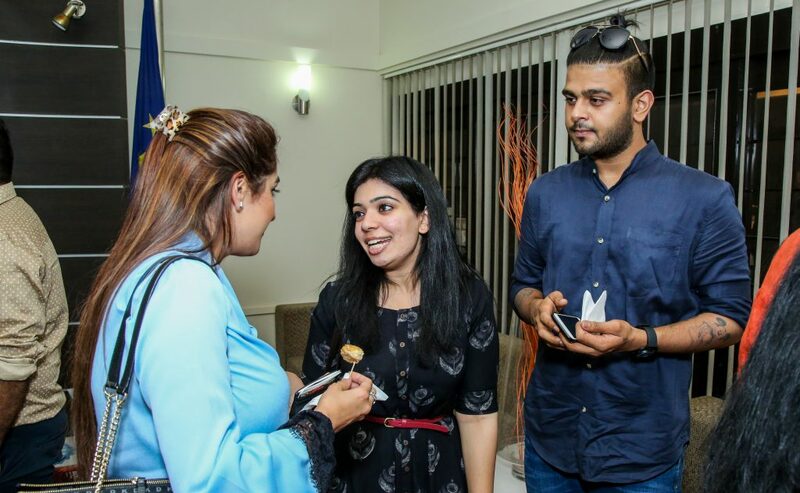 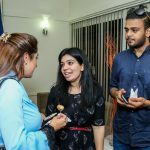 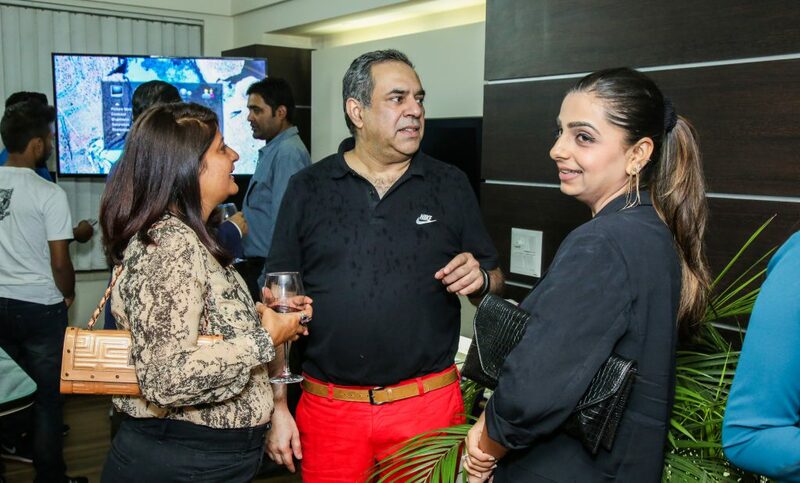 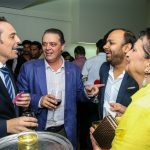 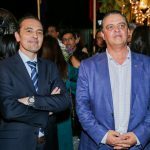 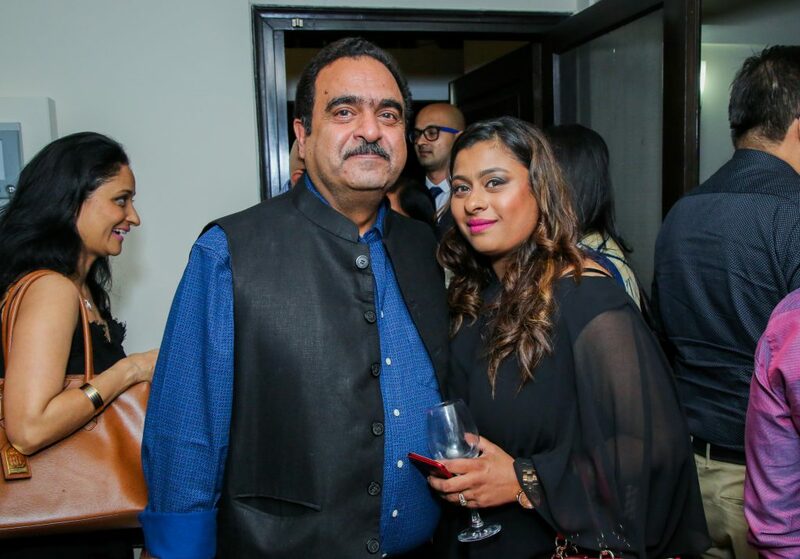 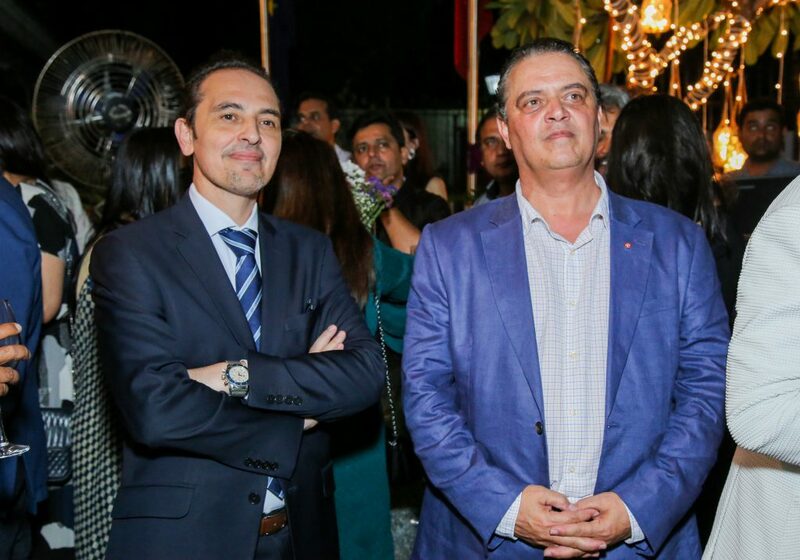 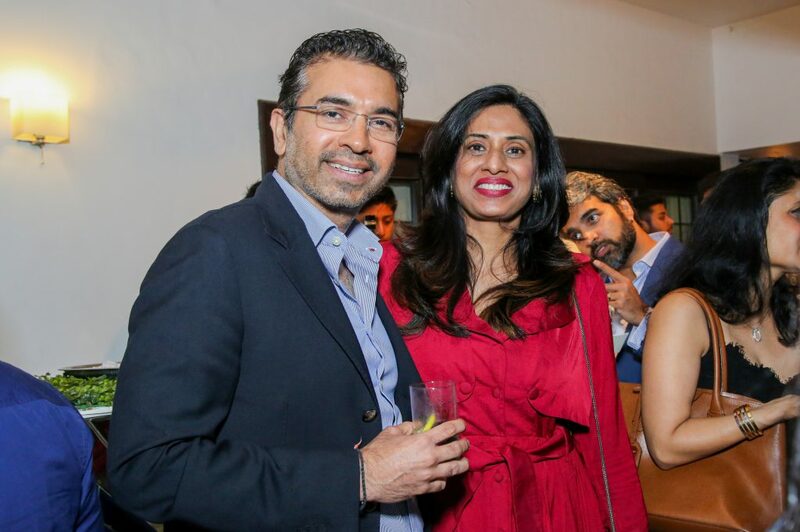 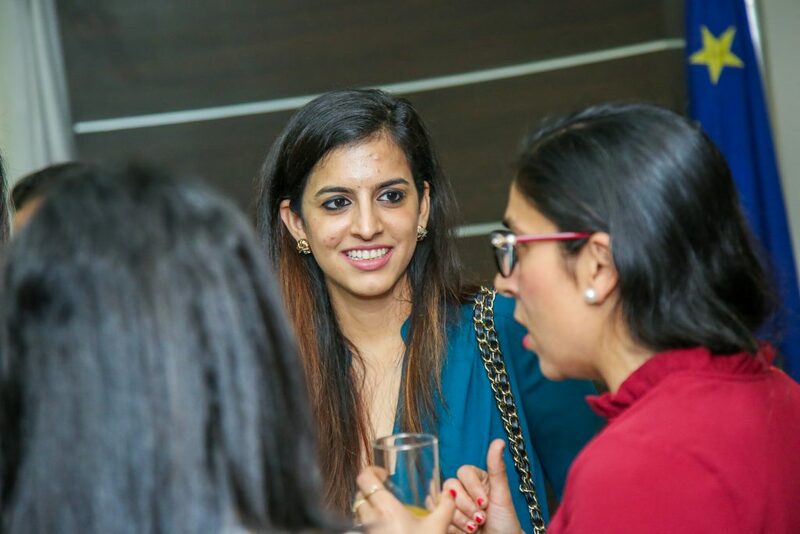 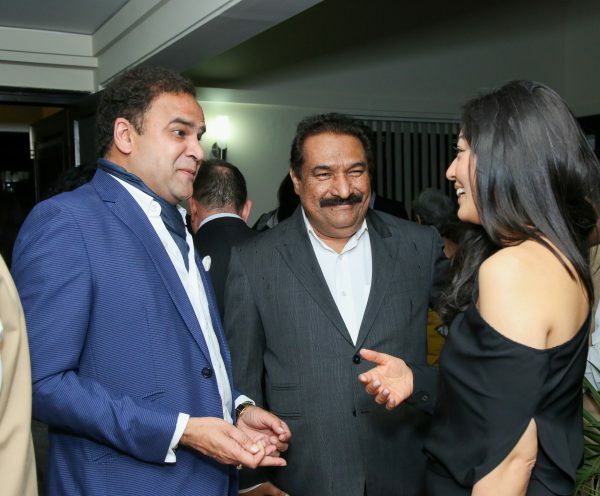 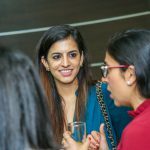 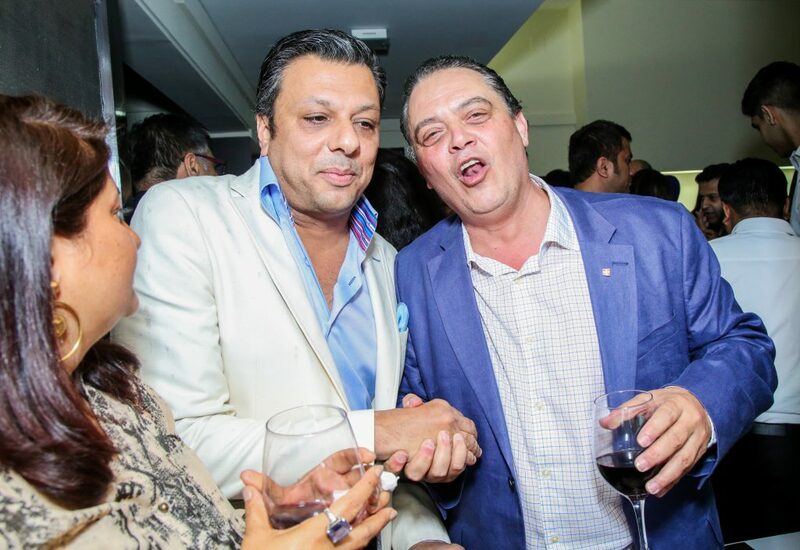 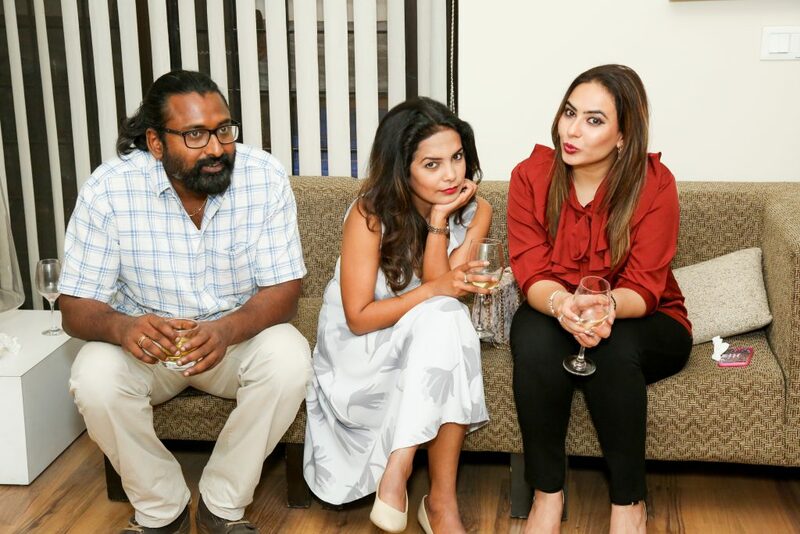 The continuous rains and massive storm on April 6, 2018, clearly had no effect on the attendance at the recently hosted event at The High Commission of Malta, New Delhi. 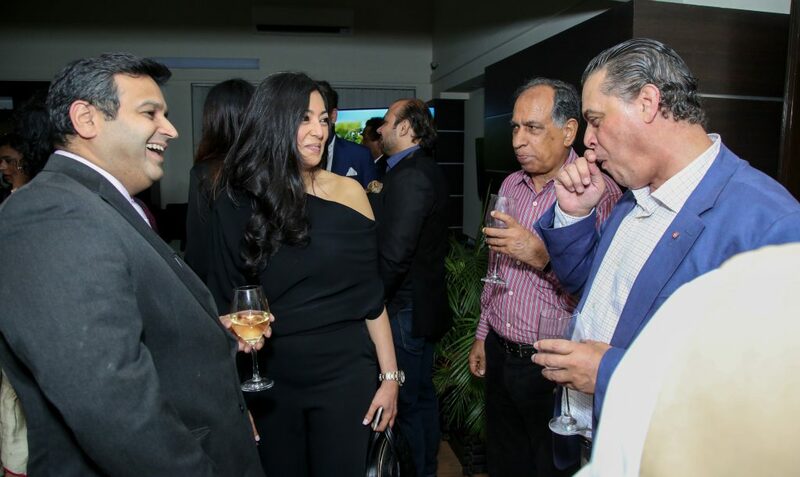 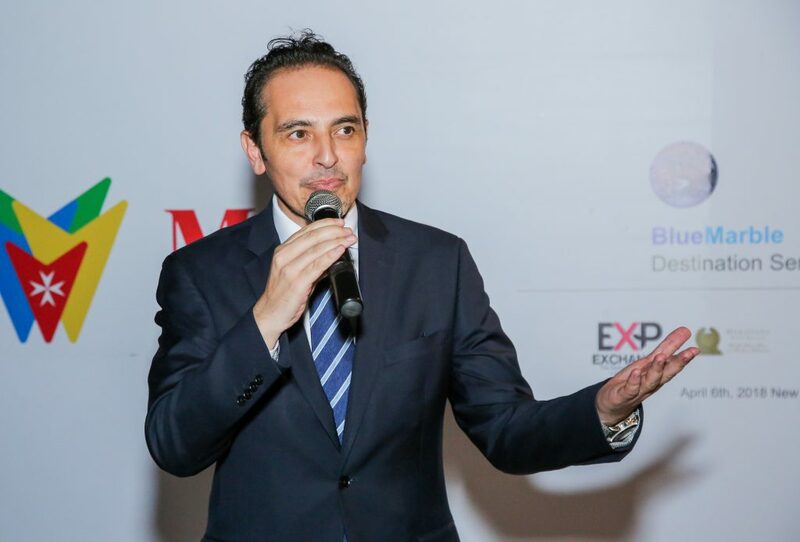 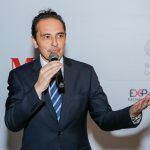 The event was hosted by Malta Tourism Authority and BlueMarble Destination Services, a leading DMC in Malta. 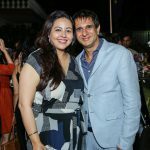 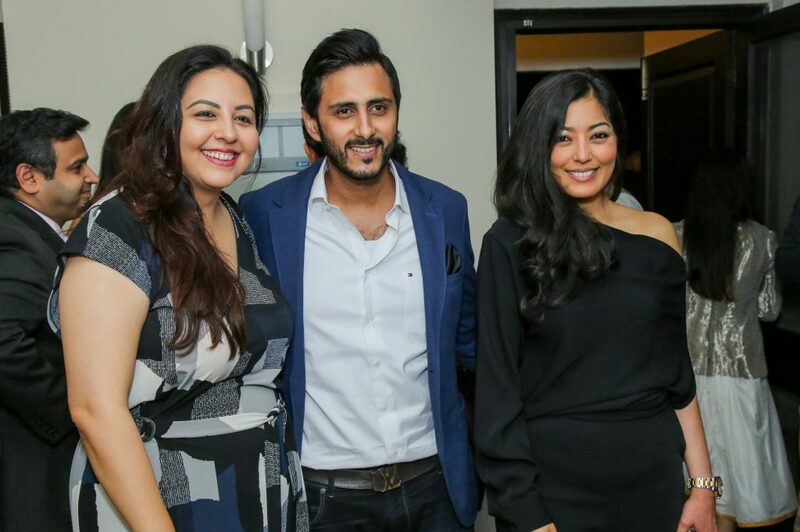 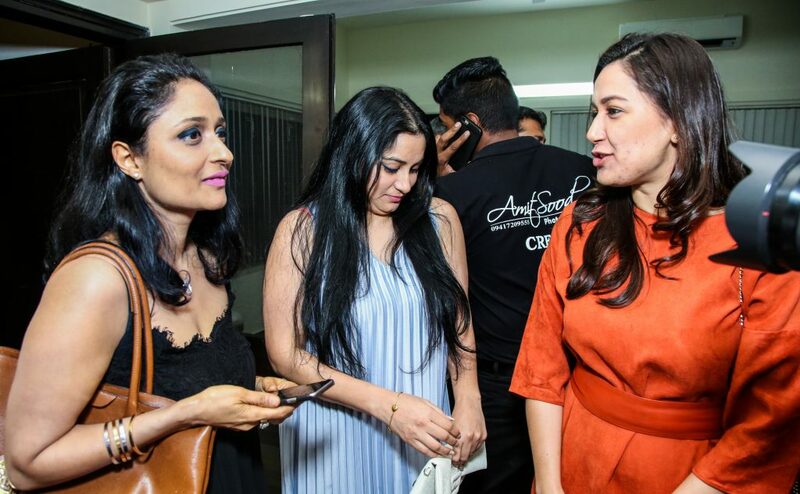 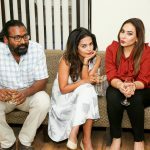 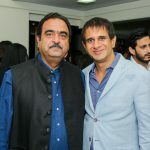 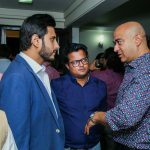 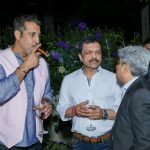 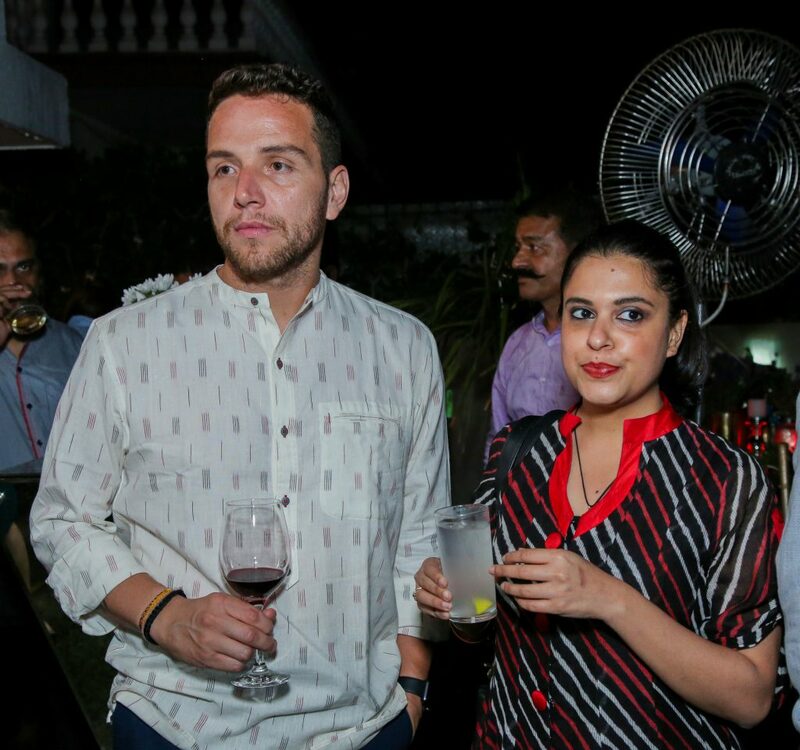 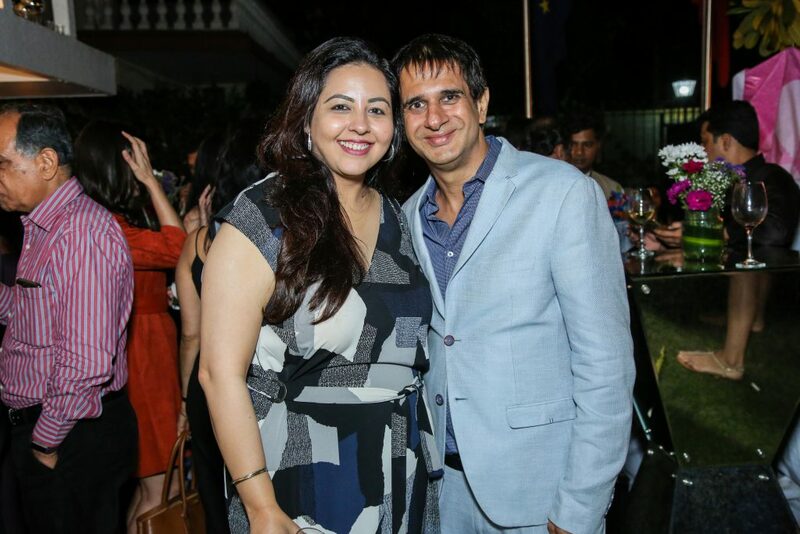 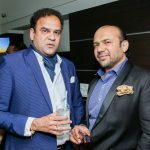 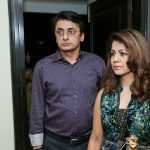 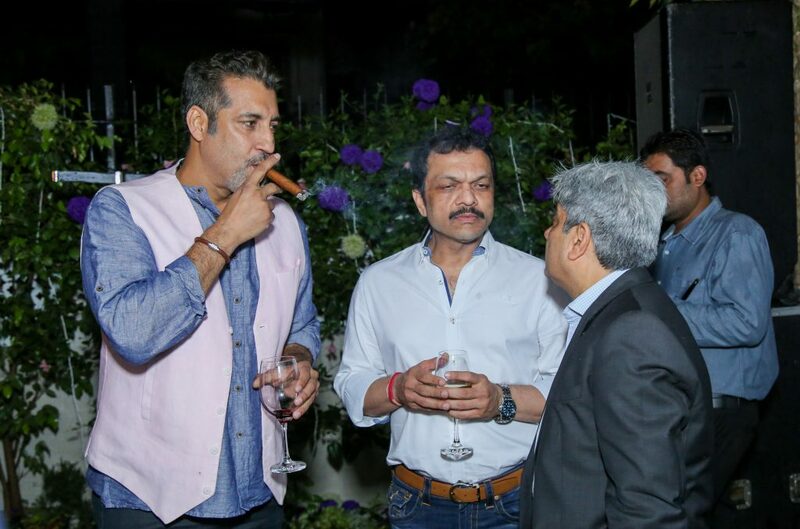 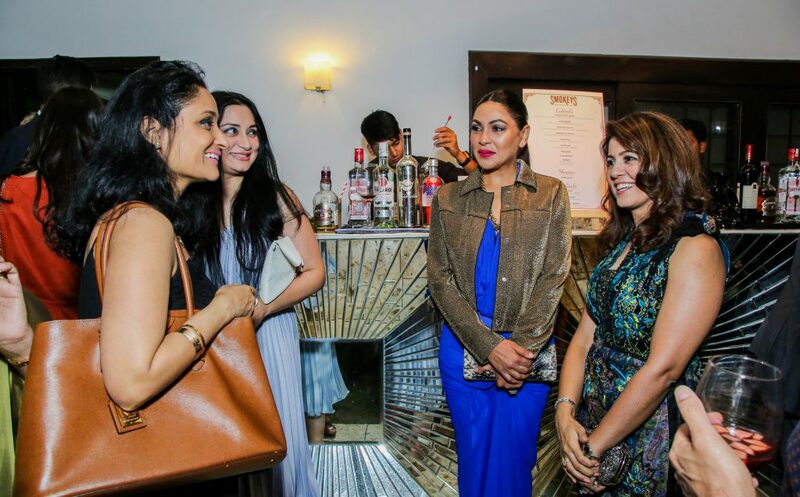 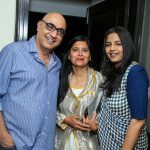 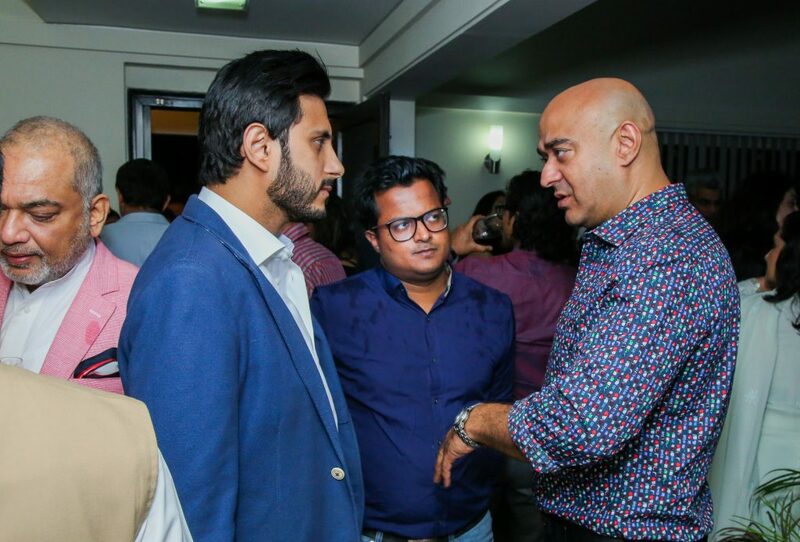 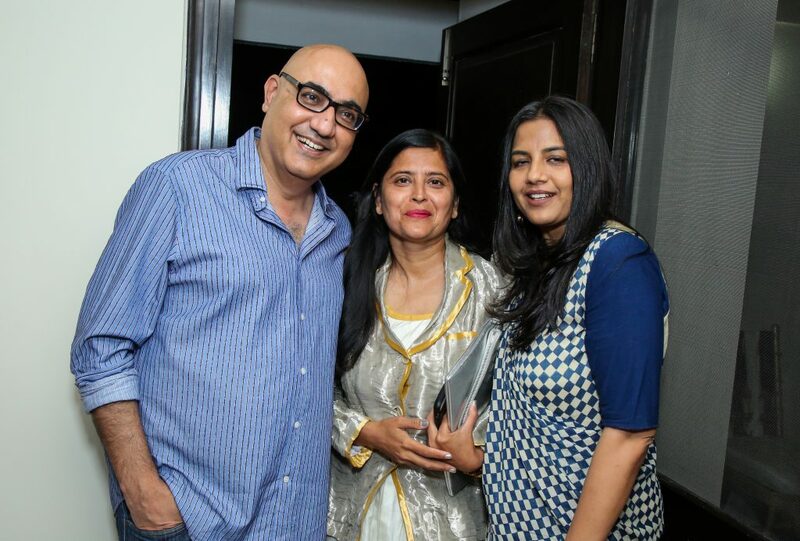 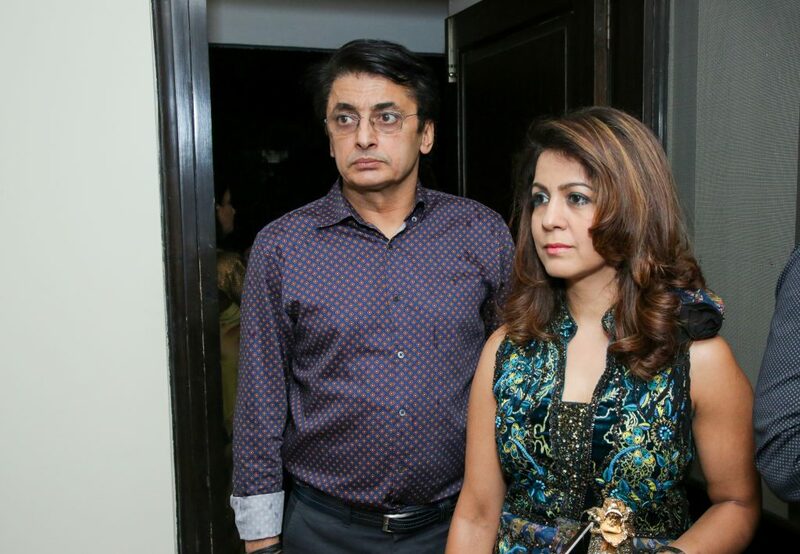 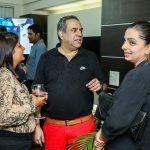 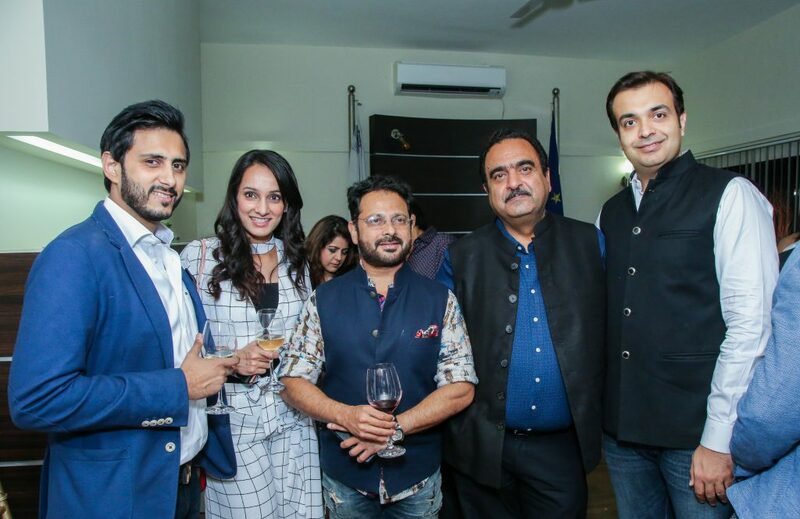 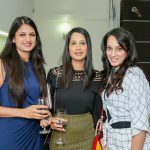 The overall guest list and event was put together by EXP EXCHANGE. 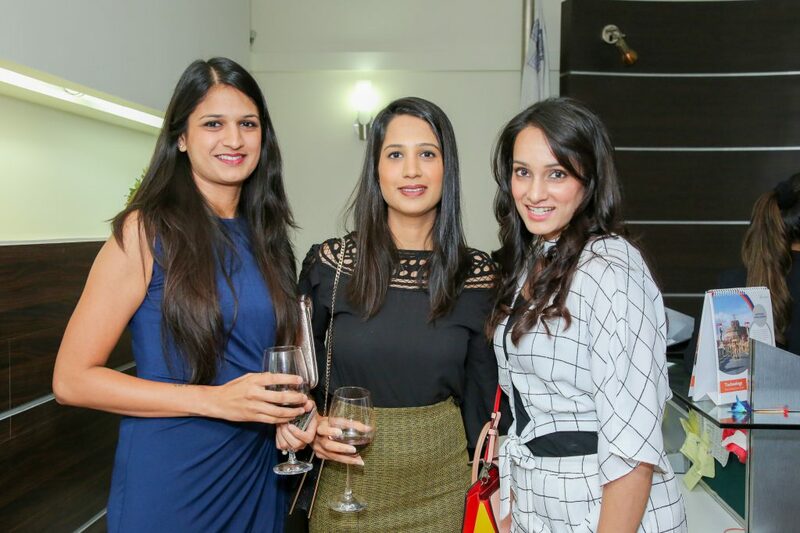 A gorgeous invite created by YS Designs was sent out to the invitees. 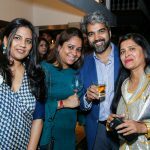 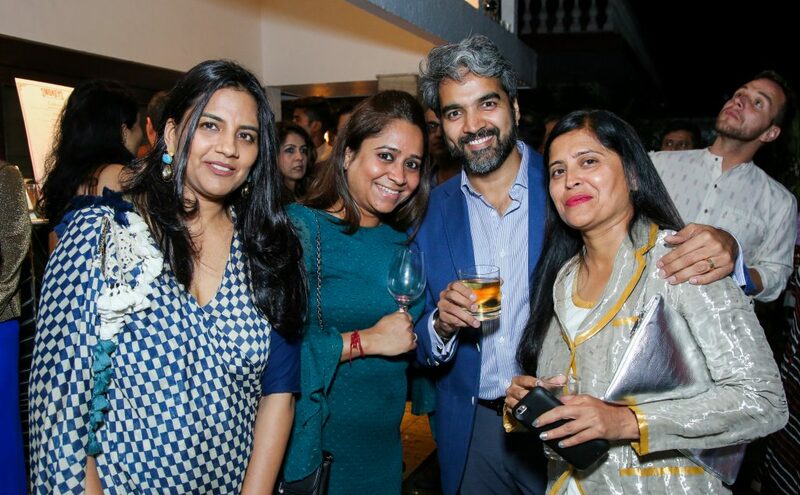 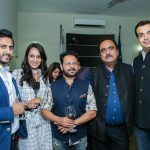 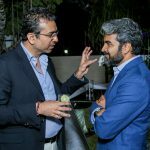 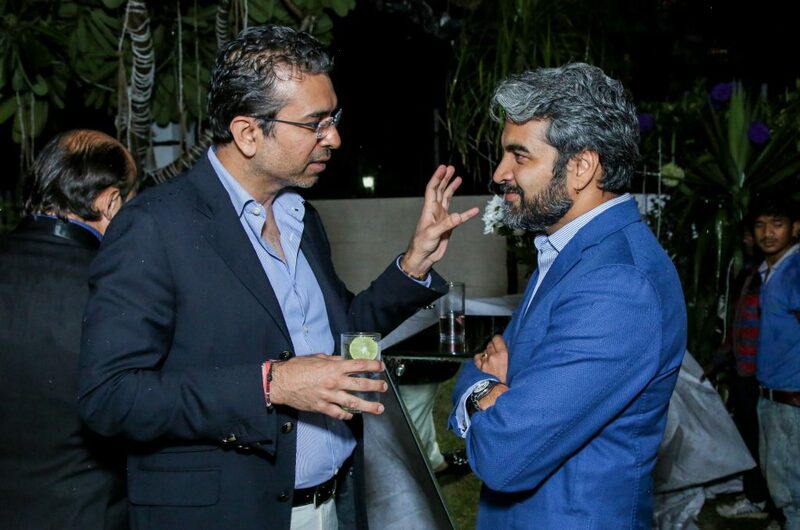 As the evening began, event industry veterans and leading stakeholders of the destination weddings and MICE industry started to pour in. 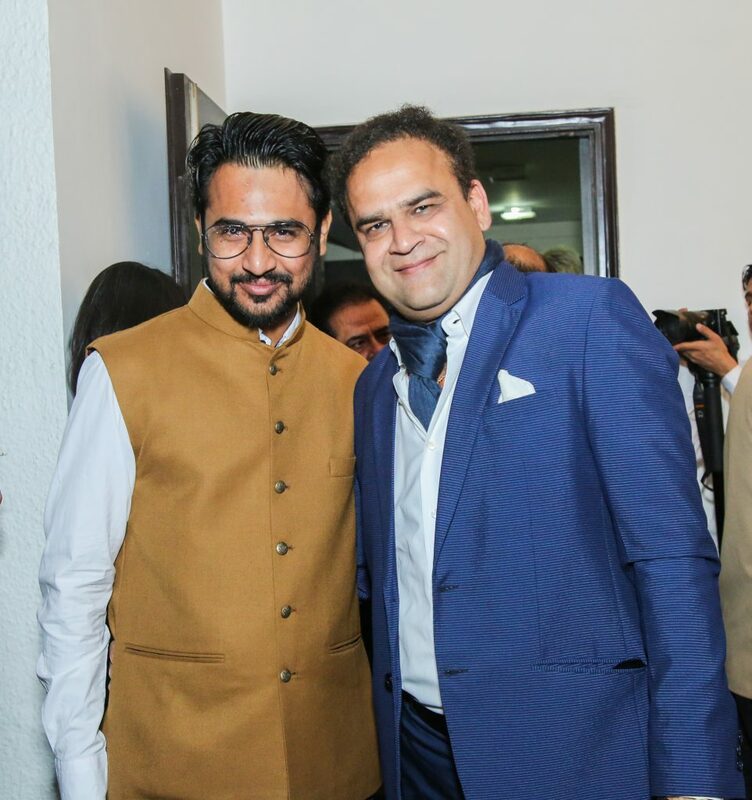 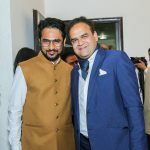 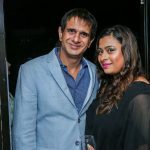 Guests included names like Sabbas Joseph, Director, Wizcraft International and President, EEMA, Rajeev Jain, Director, Rashi Entertainment, Aditya Motwane, Director, Motwane Entertainment and Weddings, Bhavnesh Sawhney, Director, Wedniksha, Manika Garg and Sonali Thakore of E-Factor Entertainment, Puneet Sikand, director, The Kitchen Art Company, Kapil Khurana, Owner, EDC to name a few. 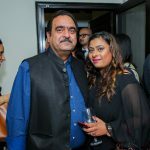 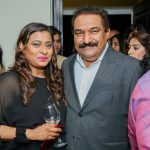 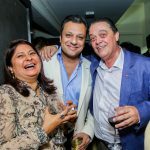 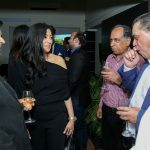 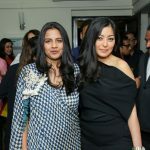 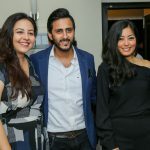 Guests were seen enjoying the finest Maltese wines, delectable culinary delights and unique cocktails and molecular drinks. 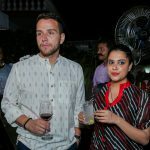 An upscale F&B experience was curated and produced by Fork N Spoon Catering while a sensational bar setup and cocktails were done by Smokeys. 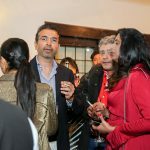 RSG Lights also created a beautiful LED setup with high end illuminated furniture and other accessories. 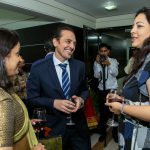 His Excellency Mr Stephen Borg, The High Commissioner of Malta delivered a heart-warming opening address welcoming the guests. 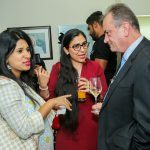 Following, Mr Sabbas Joseph spoke about Malta and how the destination is a perfect spot for MICE Groups and Destination Weddings. 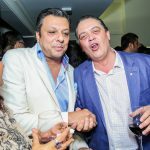 This was followed by a video showcase of recent weddings and private celebrations executed in Malta. 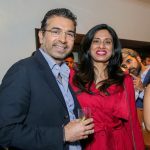 The showcase included an extravagant Indian wedding by Wedniksha and a private celebration by Motwane Entertainment and Weddings. 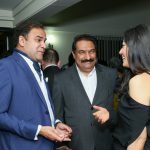 The rest of the evening saw guests networking with each other and discussing future business in destination Malta.